No one can forget the hit the housing industry suffered nearly 10 years ago. Both new and existing home sales tanked, as did their value, and the recovery has been slow. But when you compare the numbers from 2017 to statistics from the previous year (the most reliable way to measure movement) it’s clear the outlook is bright for the coming year. 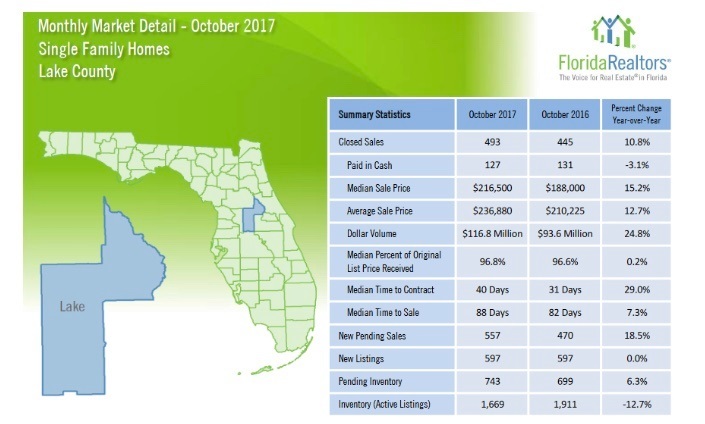 Home prices have been rising (+15.2% from October 2016 to October 2017! ), which means more sellers are entering the market. More sellers means more inventory for buyers to choose from, which gives them a little bargaining power. It’s a win-win, especially since mortgage rates have remained below 4% for an unprecedented length of time. Low interest rates means buyers can afford more home for their dollar. With this slow but steady rise in the market, many people have become curious to learn how their home’s value has been affected. 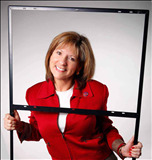 Colleen Donlevy-Burns is happy to help you find out with a Comparative Market Analysis. And if you’re thinking about buying or selling, she can expertly guide you every step of the way. Call her today at (407)325-2873.